SDE offers a comprehensive trials service, for Ordnance, Munitions & Explosives spanning land, air and sea domains. This includes the planning and management of trials plus the analysis of data and reporting. 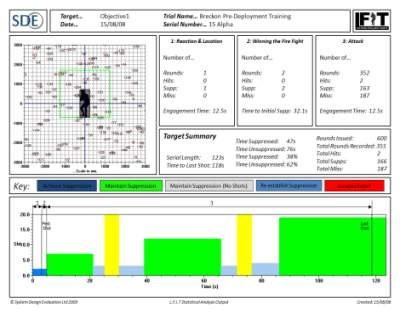 Agreements are in place with a number of UK and overseas T&E facilities and the Company is also authorised to conduct firing trials on UK MoD Land Ranges. Trials can be conducted utilising our suite of comprehensive and fully portable trials instrumentation and equipment. SDE also has significant experience in analysis of trials data to produce independent reports in support of safety cases, procurement programmes etc. complete range from simple Technical Trials though to complex Measures of Performance and Measures of Effectiveness programmes. 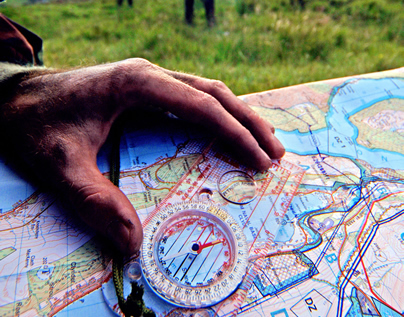 SDE offers a comprehensive trial planning service for land, sea and air systems. This includes compliance with national or NATO standards or customer specified criteria. Measures of Performance and Measures of Effectiveness. In Service Surveillance and life extension plans. C4I and survivability trial plans. Ordnance, Munitions and Explosives Safety and Suitability for Service trial plans. Indoor ranges up to 200m capable of firing 40mm weapon systems. 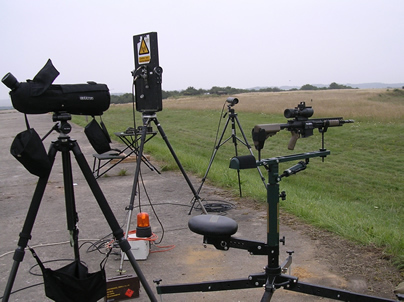 Outdoor ranges for small arms, mortar, tank & artillery systems. OME & automotive testing of wheeled & tracked vehicles. 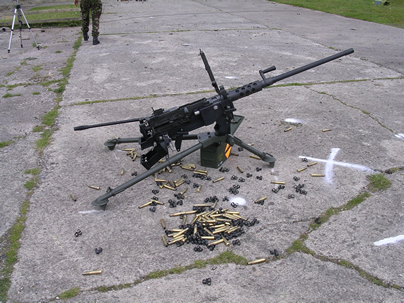 Integration of weapons onto land, naval and air platforms. System and sub-system MOP and MOE trials. 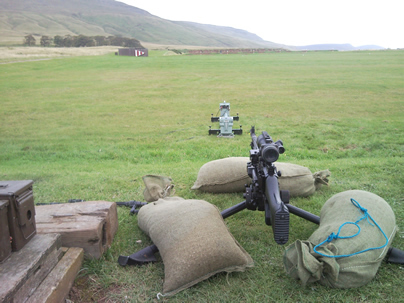 DOSG Manned Firing Advice & Live Crew Clearance testing. Rate-of-fire and velocity measuring equipment. SDE has extensive experience in producing independent trial reports and has developed bespoke data analysis software in order to provide the customer with timely reports. Generation of arena trial fragmentation data. Automated MOP and MOE data analysis. Assessment of data to inform acceptance processes, such as ITEAs.